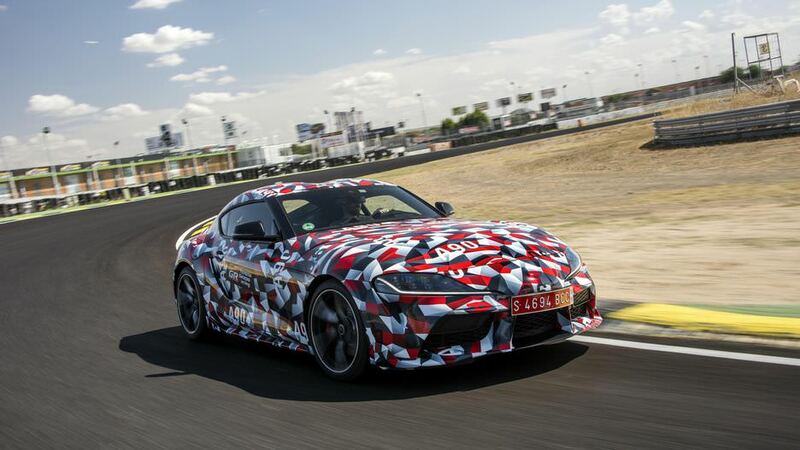 We’re just months away from seeing the undisguised 2019 Toyota Supra at the LA Auto Show, but a few lucky journalists were flown to Madrid, Spain this past week to test a fully camouflaged prototype at the track as well as on the streets. 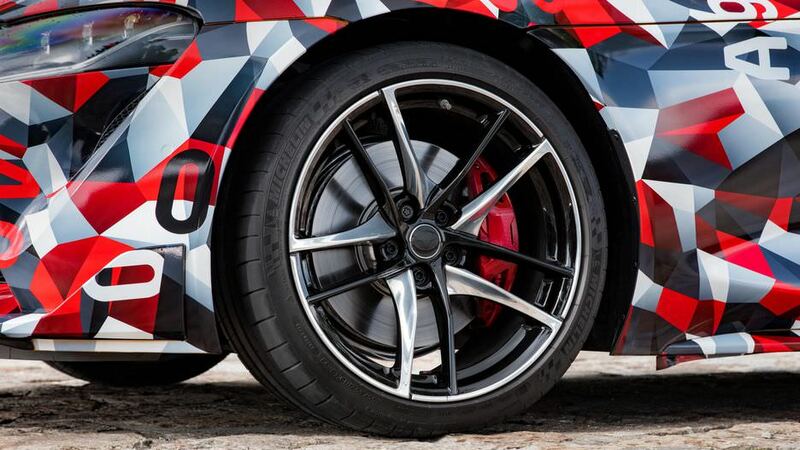 The A90 Supra is powered by a turbocharged, 3.0-liter inline-six engine that could possibly generate 350hp – 380hp and weigh in at less than 3,300-pounds. Continue reading for another test video, more pictures and information. 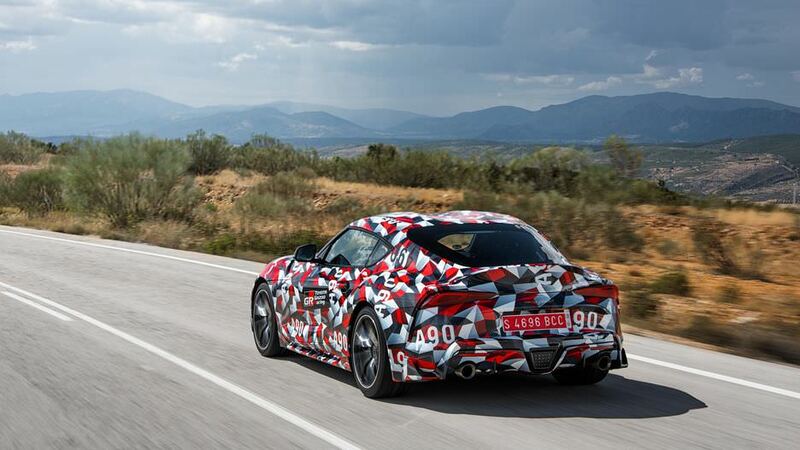 “What will this new Supra be? 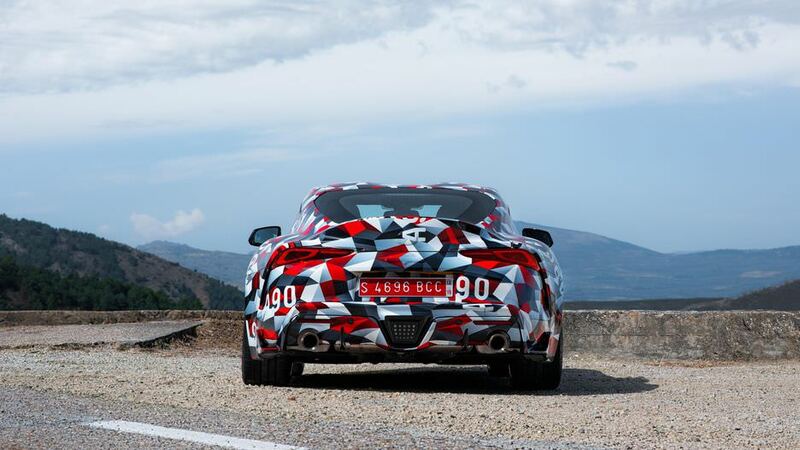 It’ll be quick but not explosive, responsive but not punishing and, overall, really fun and rewarding to drive. It will be the kind of machine you could reasonably drive every day, comfortably, and something I’d very much like to point toward some twisty roads headed in the general direction of a weekend getaway,” reports Road Show.